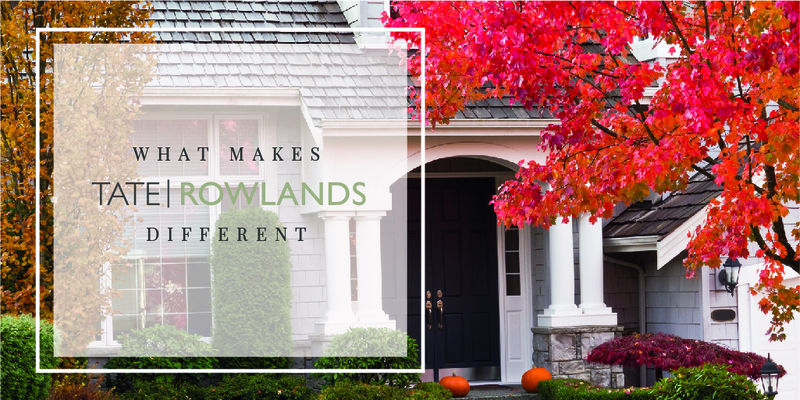 What makes Tate Rowlands Estate Agents different? Oscar Wilde once brilliantly said “Be yourself, everyone else is taken.” It seems this is as true in business as it is on a personal level. 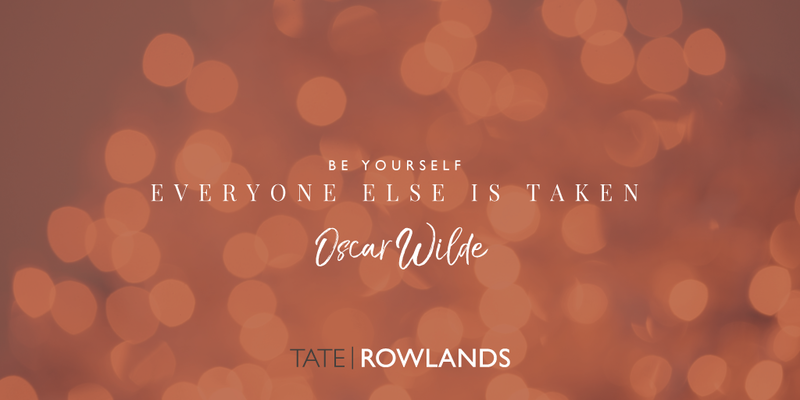 Creating Tate | Rowlands wasn’t about reproducing what was already out there but creating a different kind of estate agency service that didn’t just sell houses but found homes. We wanted to do things a little differently by offering a completely bespoke service so if a property needed home styling in order to sell so be it; or if a client wanted to find an investment property, we’d help. It’s continually developing depending on the needs of our customers but it always comes down to our core values as a business and as individuals. You may have noticed that we have closed our Shotton office. Honestly, the reasoning is simple, Ben and I started our Tate Rowlands journey to do it “our way” and we’ve gone back to do just that! We’ve realised how easy it is to get carried away with success and continued growth, but we want to concentrate on quality over quantity, ensuring our clients have a stress free experience when buying or selling a home. We decided to streamline the business and go back to our roots by re-grouping at our main office in Flint, still continuing to cover all of Flintshire and the surrounding areas but working together to deliver our best quality service to all clients. So far, we can already see the positive results and we’re proud to say we’re doing better than ever! Showcasing your property at its very best. Supporting and advising you through the whole sales process. Whether it’s Rightmove, Facebook, Instagram or Twitter… we’ve got it covered! We keep the process simple & easy from start to finish with no sneaky fees or nasty suprises. So why not try us? Offering a five star service to all of our clients and ensuring that all our properties are marketed in the best way. We build fantastic relationships with our prospective buyers, it’s all about finding the perfect match.